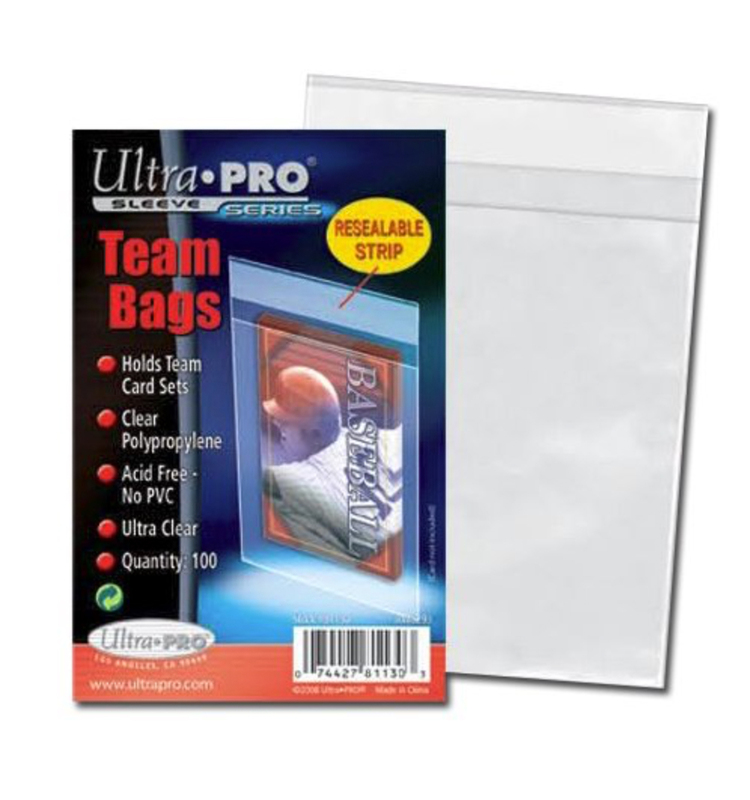 1 packet of 100 x Ultra Pro Team Bags. 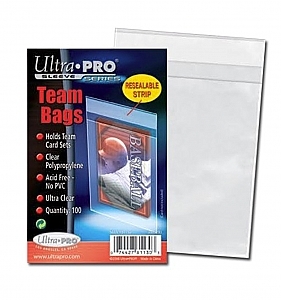 These resealable soft plastic protectors will hold and protect up to 40 Match Attax cards. We use these to package our larger single card orders.